All prices are quoted per room per day for two people, including breakfast and a covered parking space. There is no extra charge for single occupancy. During the low season a minimum booking of two nights is required, while during the high season the minimum booking is four nights. 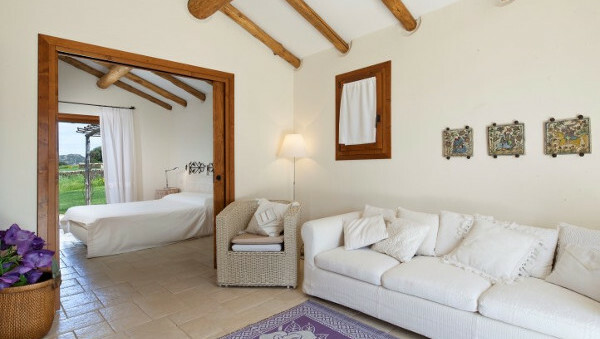 Each room has maintained all the charm of rural settlements that are typical of Gallura, in a romantic setting. Privacy is assured by the completely independent accesses to rooms, allowing you to enter and exit freely without any constraints of time. 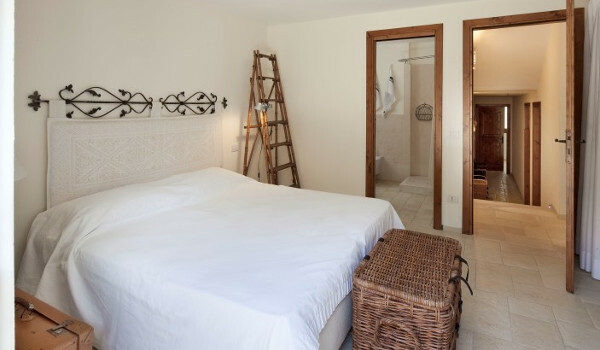 All the rooms are furnished with double beds, or twin beds on request, are equipped with a private bathroom with shower, air-conditioning and unlimited free wi-fi. Each one of the rooms will have its own private sitting area in the garden.